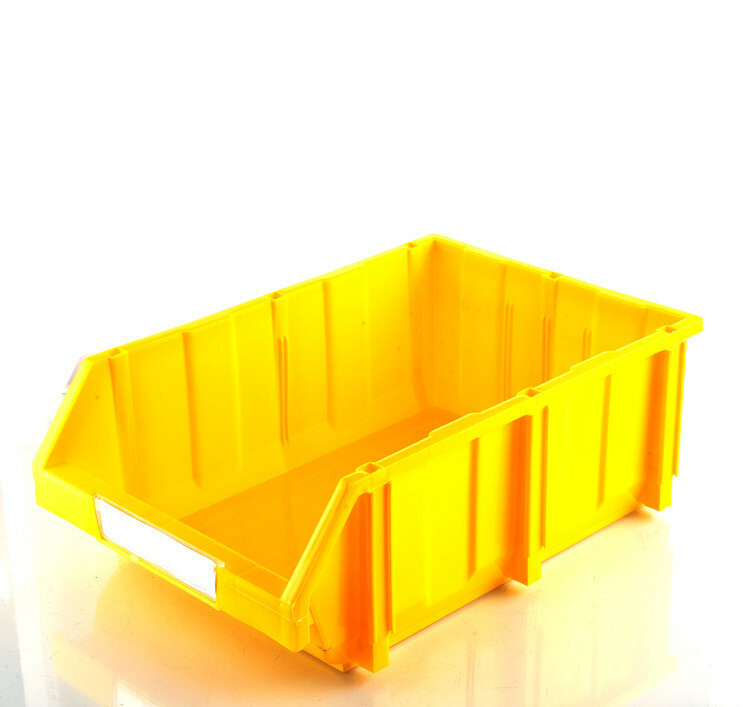 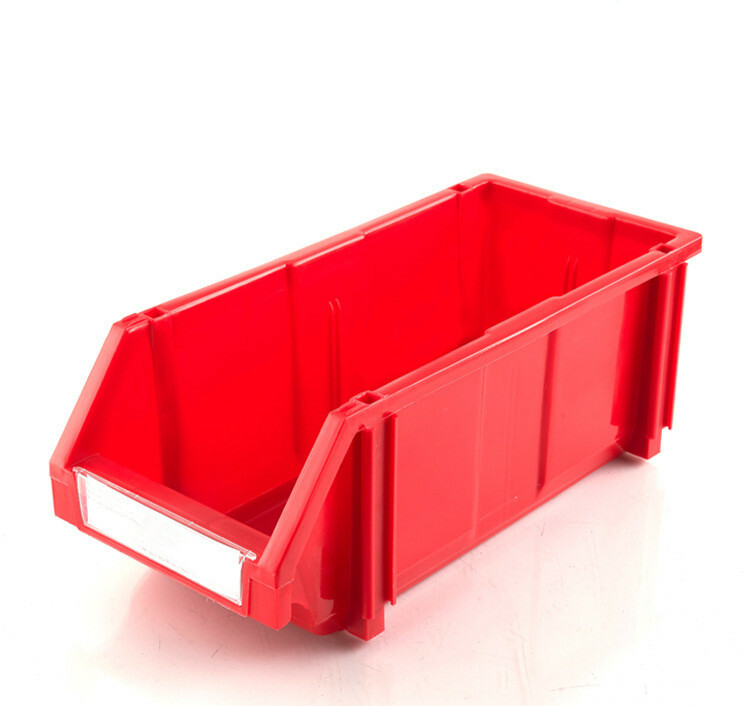 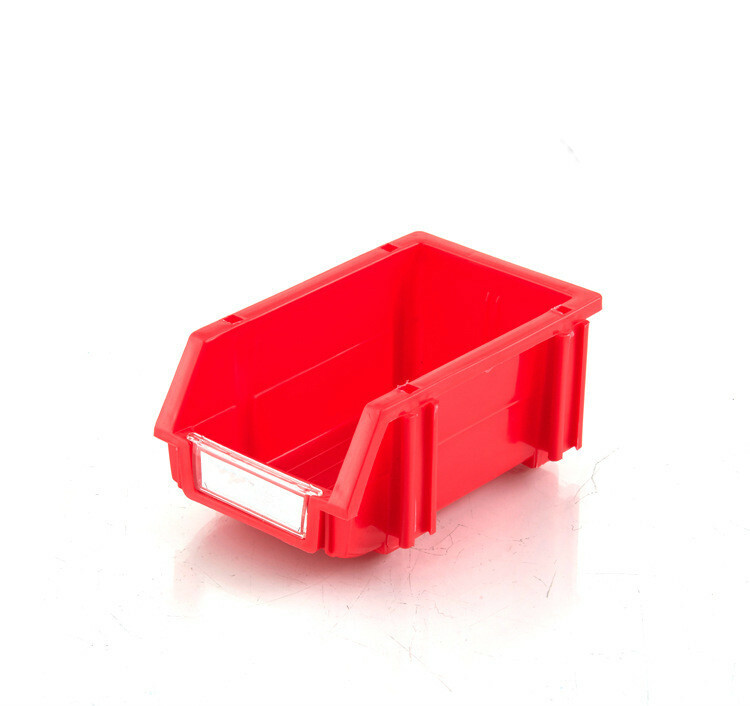 Plastic parts box also called component box, perfect for office, warehouse, factory and other storage. 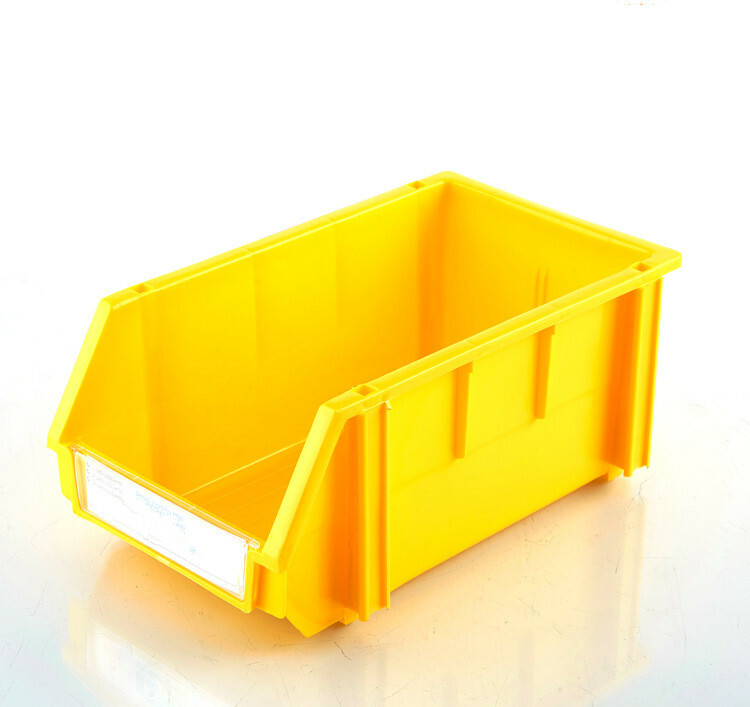 • Suitable for factory transportation, the surface used waterproof materials. 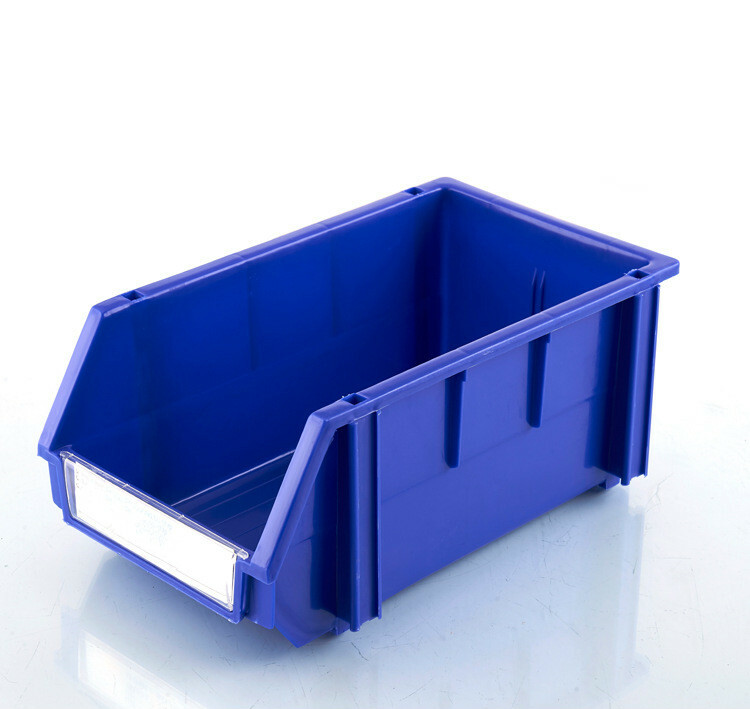 • Working temperature between -30°C to 70°C. 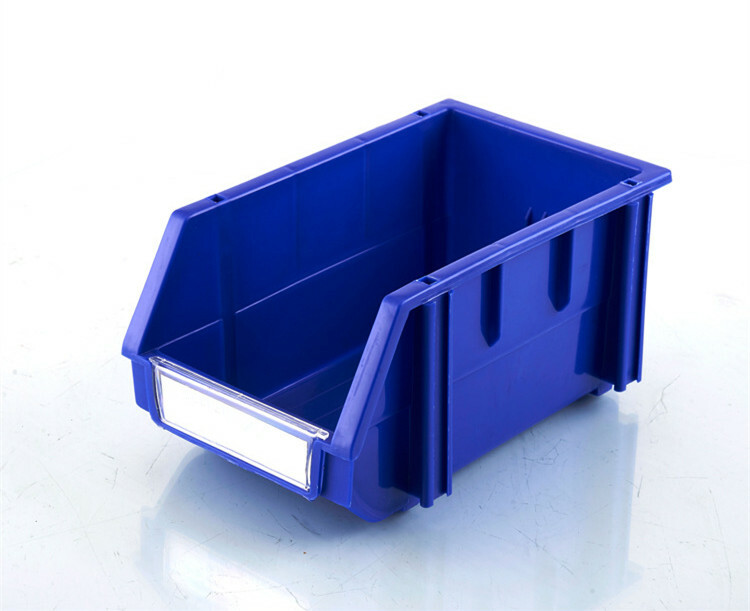 • This Bin Box help company to organization the logistics parts to settle.